The Dirty Laundry by Chinese Laundry Fargo is sure to turn some heads. 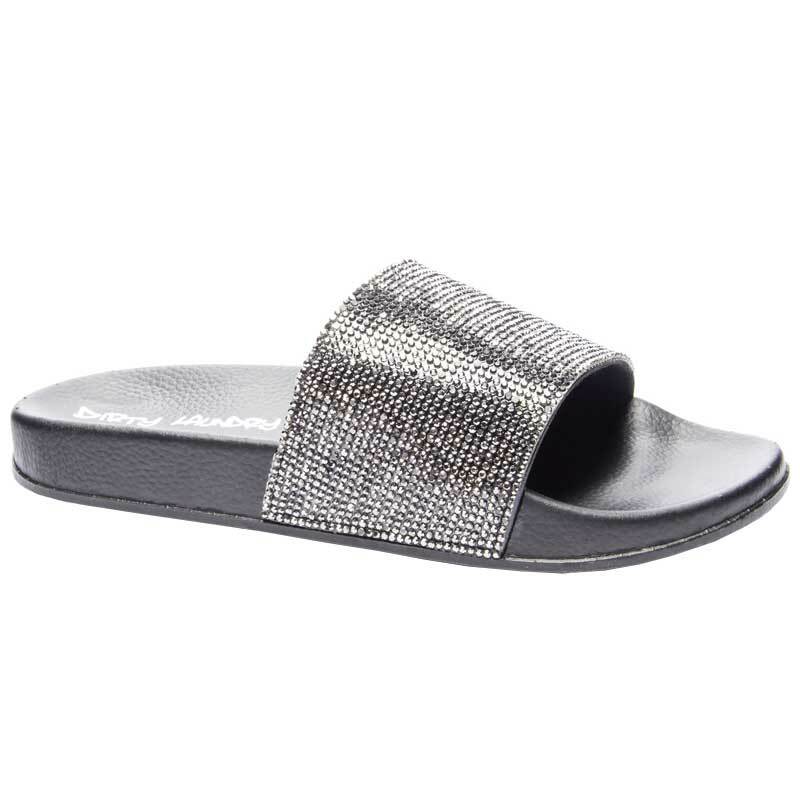 This women’s slide has a manmade upper with plenty of sparkle to elevate any outfit. The easy slip-on design makes it a perfect choice on you way out the door and the manmade midsole provides all day cushion. Easily slide into summer style with the Dirty Laundry Fargo.